Welcome to our club. Here are a few pics of our active ranges. our standard match range, and our falling plate and silhouette range......We're all good friends here at the club, and we enjoy each others company, on and off the range. 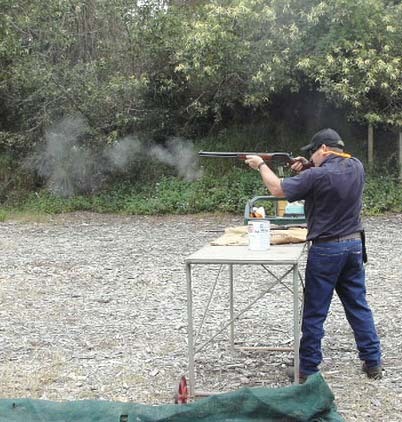 Some of the pictures below are shot from our silhouette & falling plate range. This is where the competition really heats up, with speed and accuracy setting the format for these competitions.. 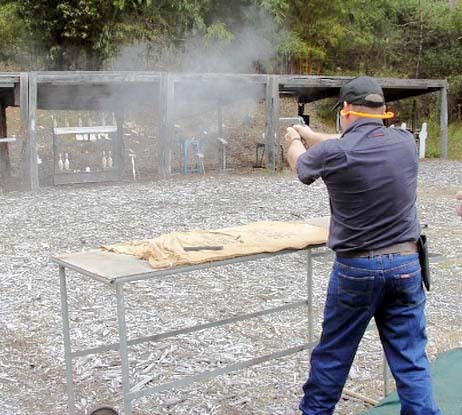 The sport of Pistol Shooting is a personal challenge. 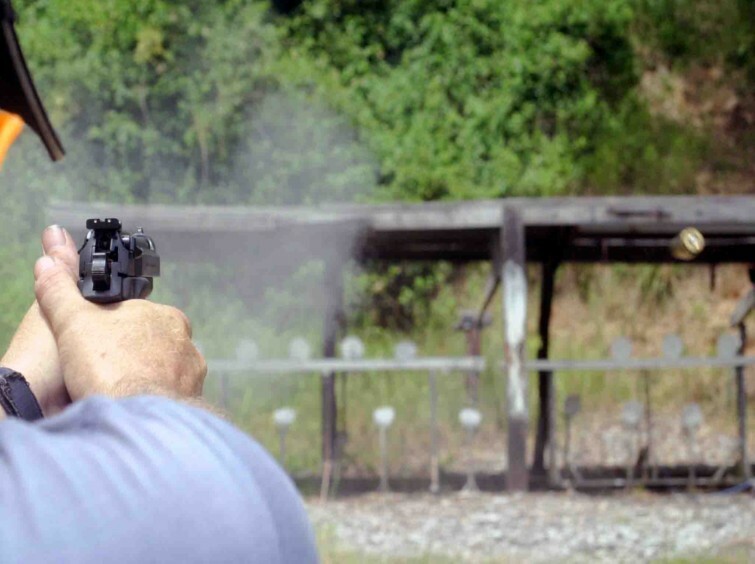 Mixed with the science of ballistics it becomes so much more than just squeezing the trigger. You can shoot 'store purchased bullets', or you can build your own 'perfect loads'. It's up to you ! The important thing is that we all have a great time. 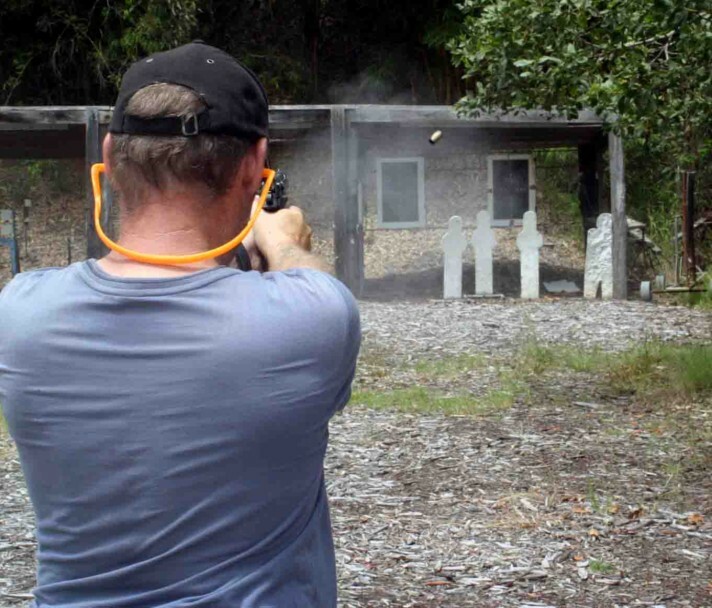 Feel free to send us pictures of your range day, and we will post them here on our site.